Carbon Manufacturer in Thailand | 3MB Co., Ltd.
Our services include a production of advanced composite parts and products using top quality carbon fiber! The most sought after material in the industry in current times – Carbon Fiber, brings together strength and lightness for the perfect product design! In industries where the strength of material is a prerogative, it has always been at loggerheads with the weight of the sought product. A problem that is miraculously solved by Carbon Fiber. With its unique properties of being lightweight and yet, super strong – it solves the need requirements of certain industries. Carbon Fibers consists of fibers about 10-5 micrometers in diameters and completely formed of carbon atoms. It is produced by bonding of carbon atoms into crystals that are aligned somewhat parallelly to the long axis of the fiber – the crystal alignment is responsible for giving the fiber a high strength to volume ratio and thus, makes it strong compared to its size. 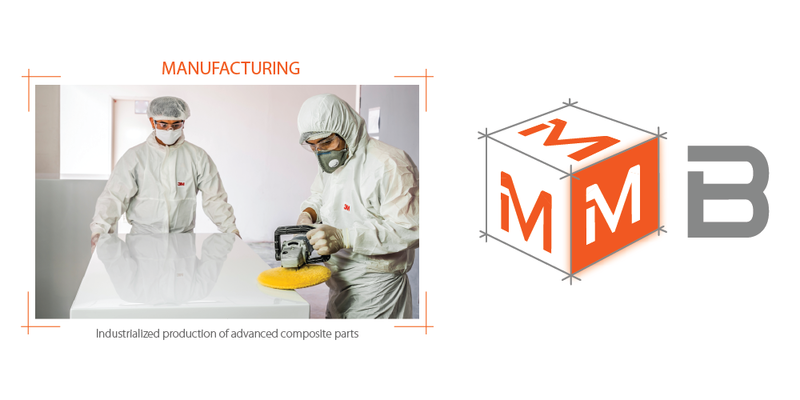 The versatile material can be used by itself or woven into a fabric, molded into different shapes and combined with other materials to form composites. As a material – Carbon fiber is futuristic – because it shores up on the drawback of traditional materials. It has high stiffness, high tensile strength, low weight, high chemical resistance, high-temperature tolerance and low thermal expansion – which makes it best suited for strategic applications and in the make of futuristically designed products. Carbon Fiber can rightly be called the “Material the Future Bets On”. We believe in bringing quality together with effectivity. Our Carbon Fiber is high quality and best in the industry. Our factories have 5 different kinds of Carbon Fiber catering to all kinds of product requirements and applications. The types of Carbon Fiber we offer are - UD300, Twill 200, Twill 200+Co Polyamide, Twill 600, PW 160 and BX/style. The carbon fiber material is chosen according to the product prototypes required to be made. 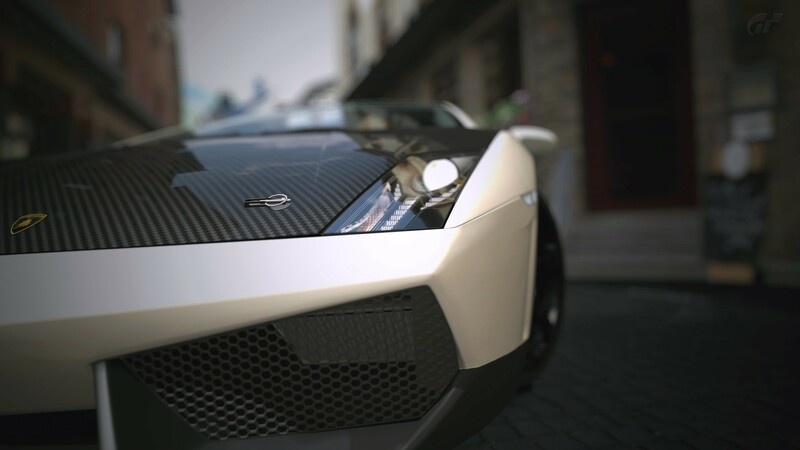 As long as we have the specifications – We can do everything with Carbon Fiber. From carbon fiber, sheets to car parts, custom parts, etc – our expertise in the area combined with our carbon fiber can offer you the best results and products. Different grades of quality for Carbon Fiber are used for achieving the required results and quality requirement. The choice of carbon fiber will depend on the desired product sought to be manufactured and the level of quality sought to be achieved. Our experts will guide you to the best Carbon Fiber suited to your needs without any hassle. The applications of Carbon Fiber go far and beyond in some very important industries like aerospace, military, furniture, textile, automotive and motorsports, and other sports. For years, these industries have battled to lead to a compromisation between weight and strength. While strength is indispensable in these industries for safety, durability, and other reasons - it’s direct relationship with weight has always been a grave issue. While in traditional materials it has always been impossible to increase strength without a significant increase in weight – the advent of carbon fiber has been a breath of relief for these industries. Today, Carbon Fiber is extensively being applied to these industries with visible and phenomenal results! Now there are supercars around us that combine super speed owing to a significant advantage in weight with extra safety and durability. Even the full carbon body racing car is now a reality! Athletes can now improve their game by relying on lightweight, sleek, and revamped sports equipment. Our carbon fiber projects are focused on all the industries that can benefit from the unique properties of carbon fiber! If you need a product made that stands the test of strength, weight, durability, and resistance – carbon fiber is the material you need, and we know how to best make the use of it. Carbon fiber can not only help you achieve super functionality, but also add an aesthetic value to them – it’s cool and sleek look guarantees that. 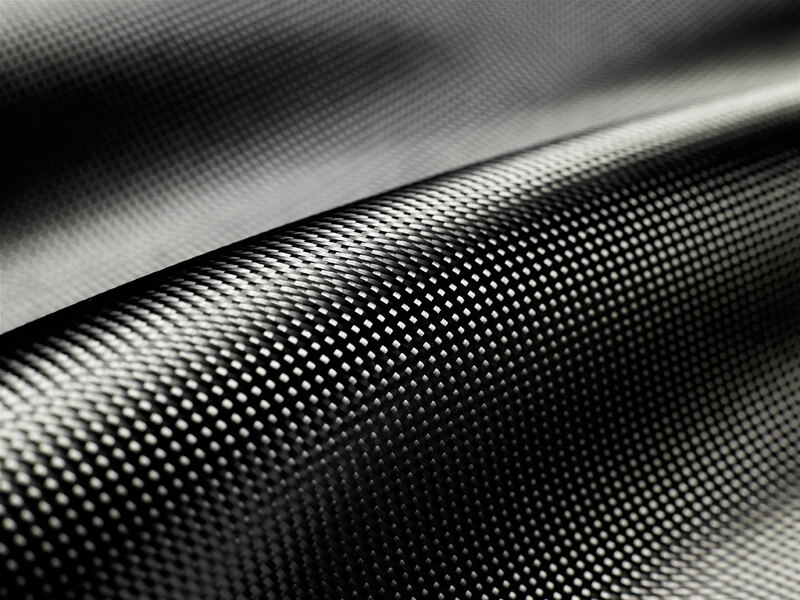 Our expertise in Carbon Fiber has been gained through experience and panned across industries. 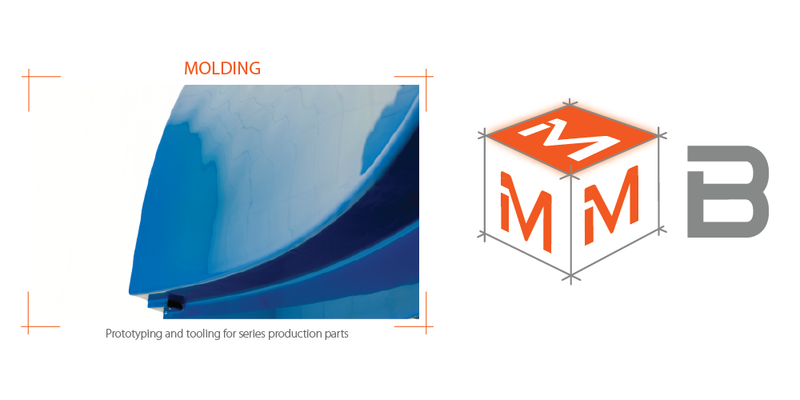 The projects we have undertaken includes the making of – Car parts, Snowmobile parts, Hydrofoils, Luxe packaging, Furniture, Drones, Custom parts. At 3MB we are always committed to expanding our horizons and further the applications of Carbon fiber in different industries. 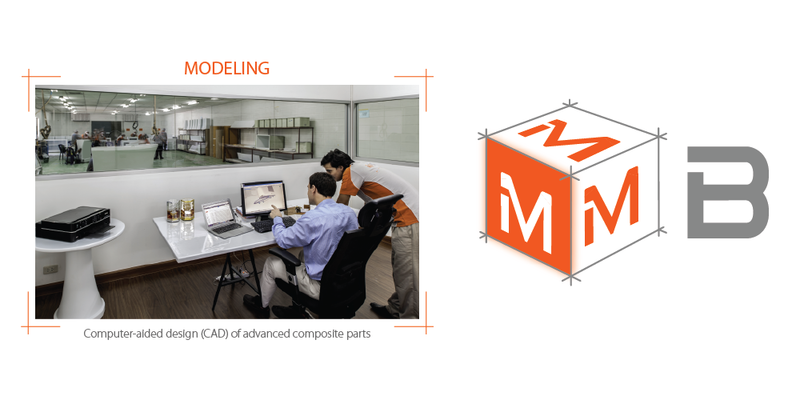 We are looking forward to creating the most advanced products for you, by using the most suitable carbon fiber application tailored to your needs. © 2016 3MB Co., Ltd.